Barbara Abdeni Massaad is a food writer, TV host, cookbook author, and a regular contributor to international cooking magazines. 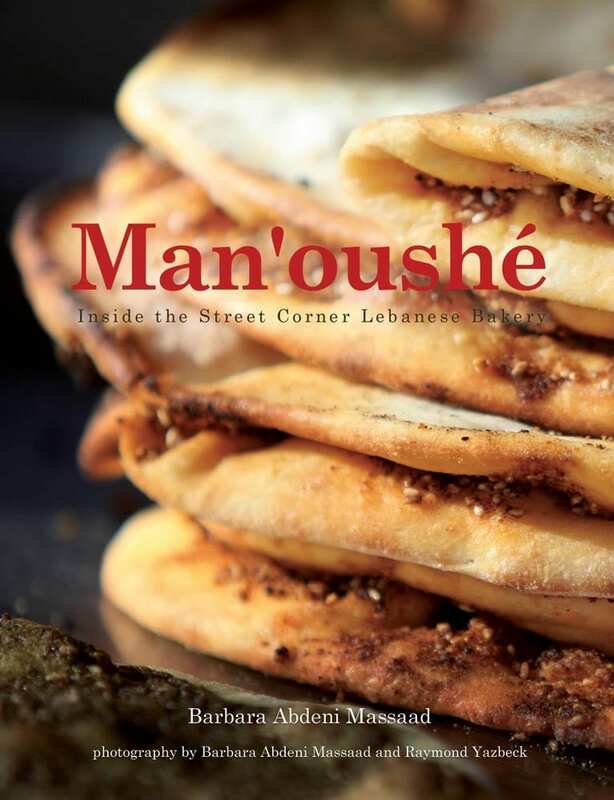 She is the author of Interlink’s bestselling cookbook Man’oushe : Inside the Street Corner Lebanese Bakery. 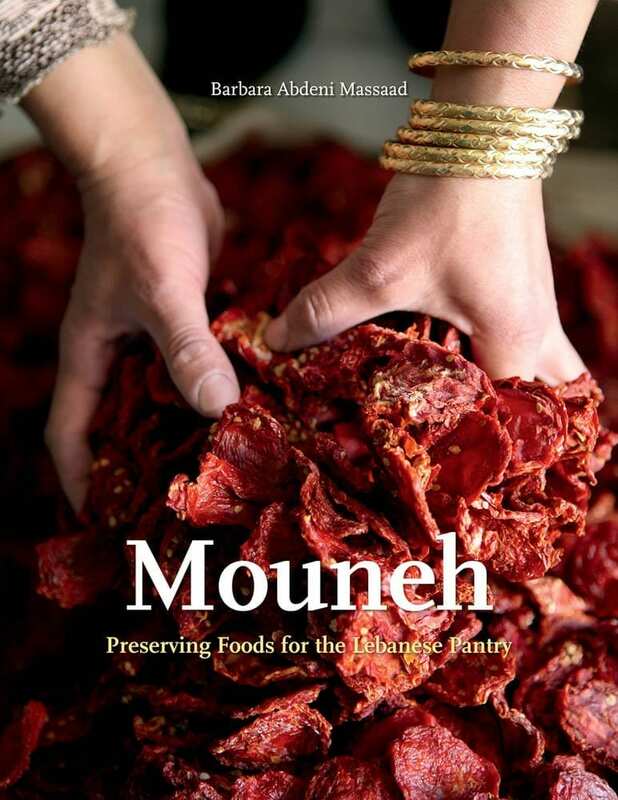 She won the the Gourmand Cookbook Award and the International Academy of Gastronomy Award for Mouneh: Preserving Foods for the Lebanese Pantry. Born in Beirut, Lebanon, she moved to Florida at a young age. She gained her real culinary experience while helping her father in their family-owned Lebanese restaurant, Kebabs and Things. After moving back to Lebanon in 1988, and completing university there, she decided to pursue her passion for cooking. Determined to gain proper experience within the culinary world, Barbara trained with several renowned chefs at Lebanese, Italian, and French restaurants. 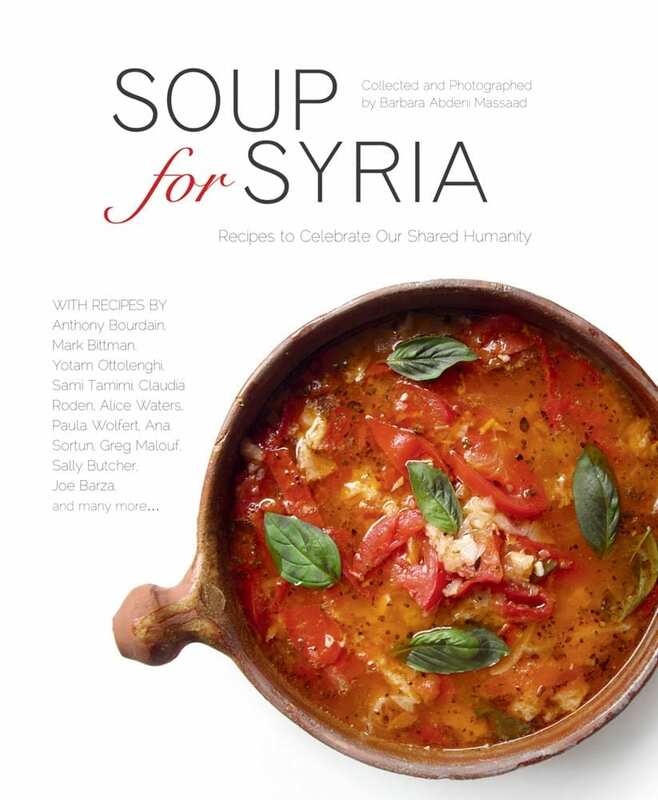 She is also a founding member of Slow Food Beirut and an active participant in the International Slow Food movement. She lives in Beirut with her husband and three children.